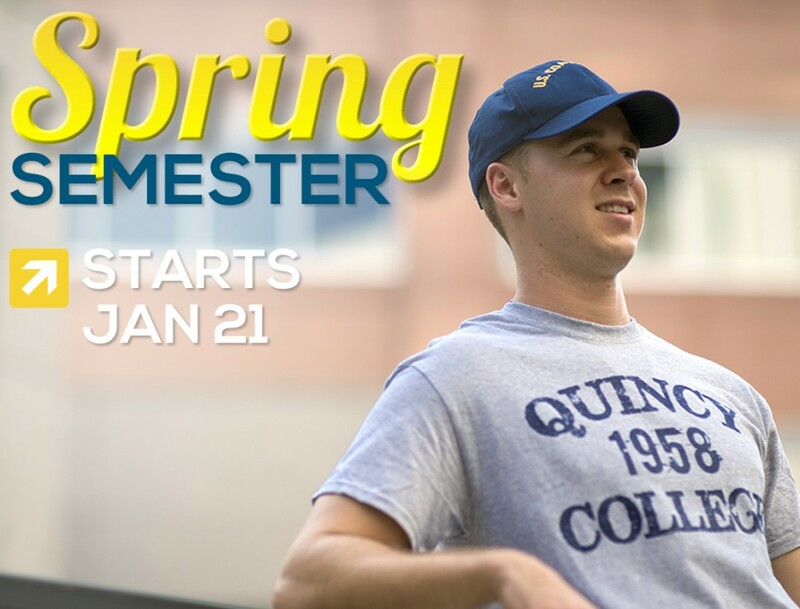 To take a look at the courses available in the Spring 2015 semester, click here. To begin your application, click here. To learn more about course offering tailored especially for Trial Court members, or to learn if college credits you have earned already can be transferred into Quincy College programs, contact Bill Finn at wfinn@quincycollege.edu. For FAQs about the NAGE scholarship program at Quincy College, click here.